You are here: Home / Parish Blog / Volunteers Needed! Do you have time? Time to volunteer, of course! We have put up a page on our website that will we update frequently that lists all of the volunteer opportunities at our parish! We will also be posting these opportunities, as they come up, on social media, so be sure to check back frequently to be kept in the loop on what is taking place at our parish! Cookie Sale! 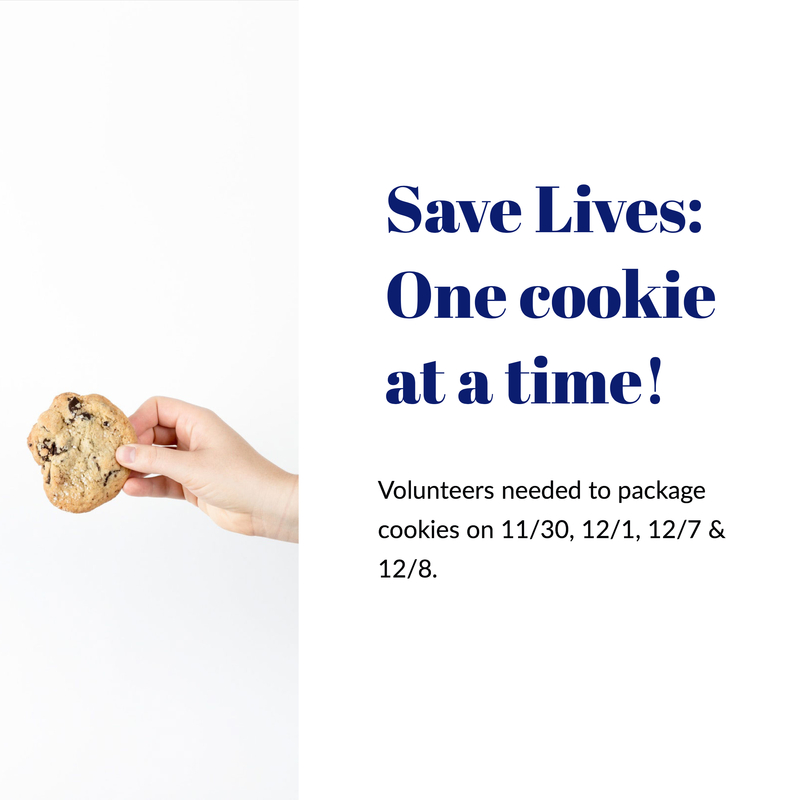 We need cookie packagers beginning this Friday, November 30th and on December 1, 7 & 8th. More details HERE. 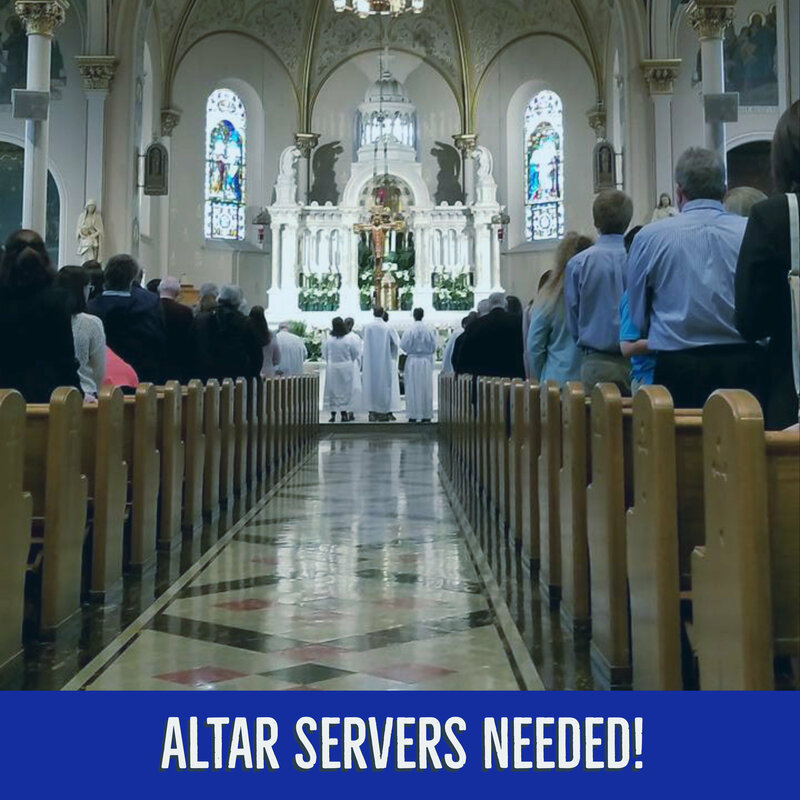 Altar Servers Needed! Parents please encourage your children (ages 9 and up) to ac- cept this important ministry in service to Christ. Please call Rick Albright at 717-471-2731 to schedule training. 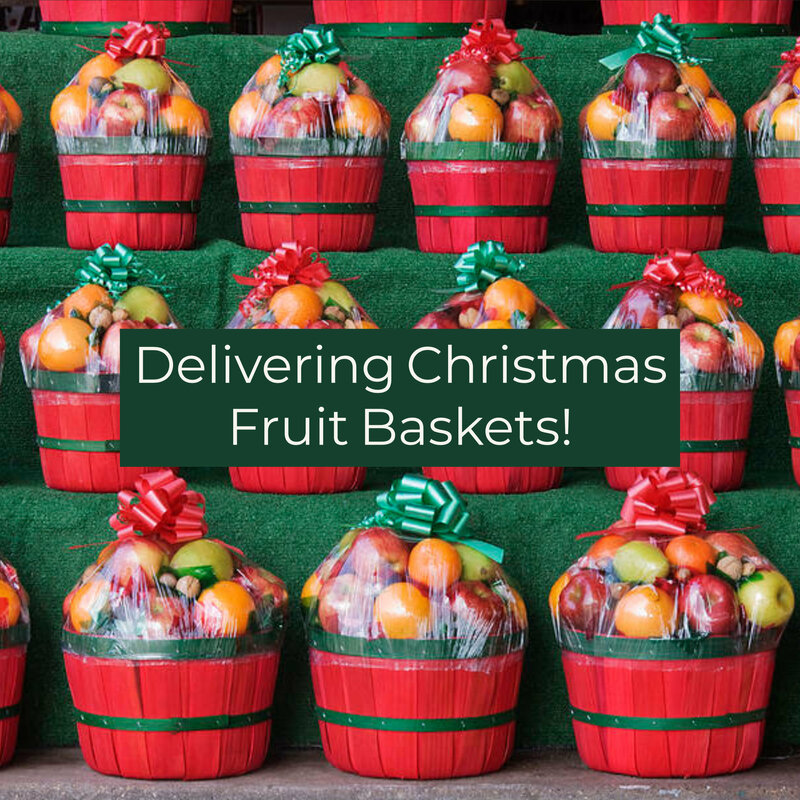 Delivering Christmas Fruit Baskets! ST. VINCENT DE PAUL SOCIETY needs help delivering Christmas fruit baskets to parish shut-ins on Saturday, December 8. Please call Maggie Mahoney 717-392-8222 if you are willing to help. We hope that you will take advantage of these opportunities to LIVE GENEROUSLY FROM THE HEART as an Intentional Disciple!